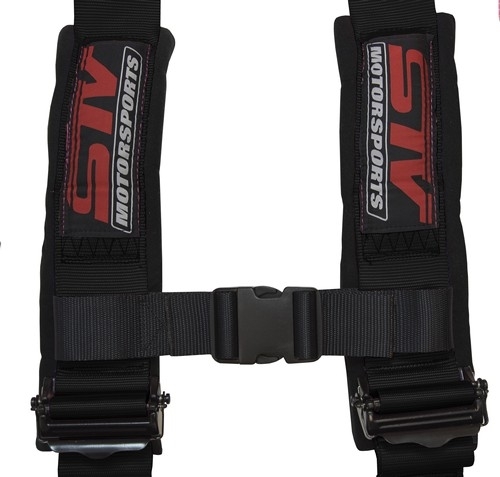 STV Motorsports Racing Harnesses are a must-have for any driver of high performance or racing vehicles. 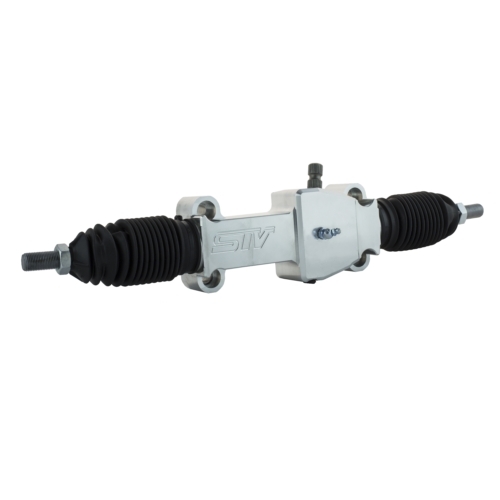 They will offer you the best protection and driver safety as well as comfort. 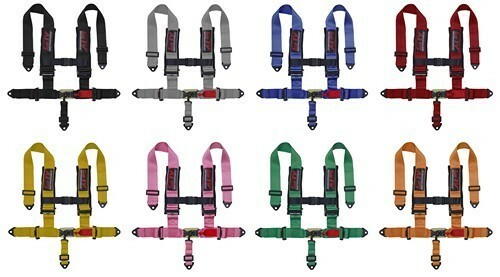 The 5 Point Racing Harness is made from ultra-high quality materials that will firmly hold you in place while racing. 2 & 3 Inch shoulder straps made with sewn in soft padding will ensure a high comfort level. Heavy duty construction made for Off-road use. 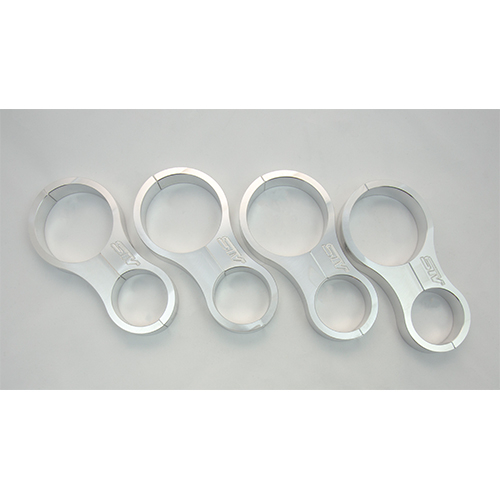 Quick Release latch mechanism so buckle opens without a struggle. Adjustable lap and sternum strap to accommodate all sizes of riders. 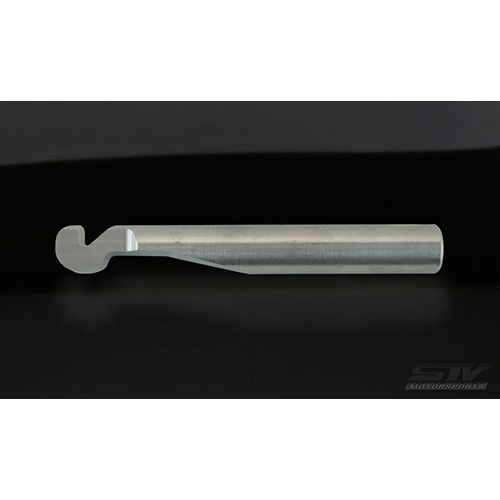 EZ adjusters. 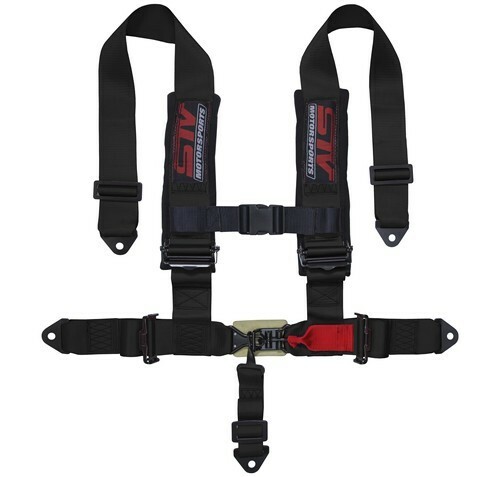 The 5 Point Racing Harness is made from ultra-high-quality materials that will firmly hold you in place while racing. 2 & 3 Inch shoulder straps made with sewn in soft padding will ensure a high comfort level. Heavy-duty construction made for off-road use. Quick release latch mechanism so buckle opens without a struggle. 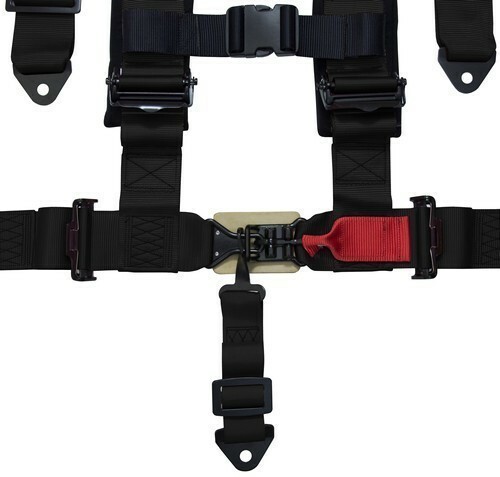 Adjustable lap and sternum strap to accommodate all sizes of riders. 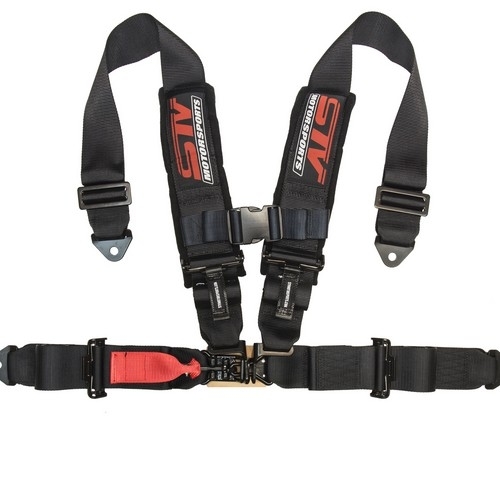 We want you to have fun racing, but make sure your’re using the right racing harnesses from STV Motorsports. We stand behind our products. 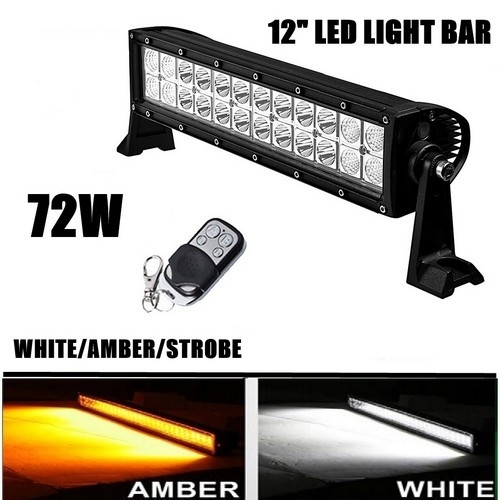 Please contact our customer support with any questions regarding this product. Match the color of your vehicle with one of the black, blue, gray, green, orange, pink, red or yellow harnesses.